Leeds United's Under-23s were in action once more on Monday evening as they defeated Southampton 3-2 in the Premier League Cup - but what were some things you may have missed? Leeds United Under-23s head coach Carlos Corberan. A week on from gathering his things and rushing to the airport to fly from Madrid to Leeds and put the final touches on a move to Elland Road Kiko Casilla was making his debut for the club. From the Bernabeu to the i2i Stadium was the phrase on everyone's lips as it was confirmed the 32-year-old was to feature in the Premier League Cup tie. Casilla took no time at all to show his assured touch at the back as he was limited into clean up action and nothing more in the first half. A number of punches, catches and passes showed off the touch of a man who spent his younger days learning his trade in Real Madrid's famed academy. There were to be a few shaky moments but Casilla was left unable to do much about either of the Saints goals as they fired themselves into a lead with two quick-fire strikes. First Josh Sims tapped home from inside the six-yard box before the Whites failed to close down Marcus Barnes on the edge of the area which allowed him to pick out the corner with precision. It was a steady start for Casilla as he made his first step into English football and, of course, it looks like there is plenty to come from the Spaniard. 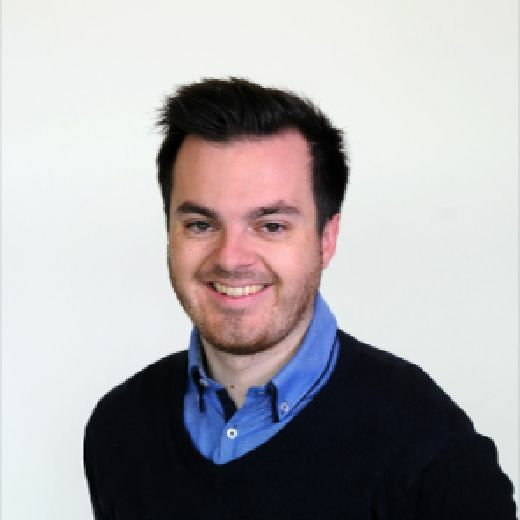 Now it's decision time for Marcelo Bielsa as to whether he hands him his senior debut in place of Bailey-Peacock-Farrell this coming weekend for the Championship trip to Rotherham United. With the Argentine watching and a week of training under his belt his performance on Monday did his chances no harm whatsoever. Izzy Brown confusion - does he have a chance for Rotherham? United initially announced that Izzy Brown was due to start on Monday evening before it came to light that the 22-year-old was in fact on the bench. Brown though came through another 45 minutes as he begins to eye his debut for the club after over a year out through injury. The playmaker scored twice last week in the PDL North clash with Crewe Alexandra and once again came through unscathed at Tadcaster. 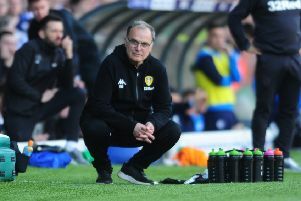 With Marcelo Bielsa confirming he is now back up to full fitness but lacking match sharpness his late change does leave questions over whether the Whites potentially had Saturday on their mind for the Chelsea loanee. Gaetano Berardi's return from a four month absence was cut short on Monday night as the defender left the field in the 44th minute. The 30-year-old was seen hitting the dugout as Jamie Shackleton replaced him before the break with Leeds waiting to provide an update on what they hope is just a strain of the hamstring issue. One positive for Marcelo Bielsa will have been the performance of Aapo Halme. The 20-year-old grabbed a goal and an assist during the victory. Halme also stood out as one of the players of the evening as he produced a last ditch tackle in the opening half to deny the Saints a great opportunity to level proceedings. With Pontus Jansson suspended for the coming weekend and Berardi now looking set for the sidelines again he may be an option Bielsa could turn to. Kalvin Phillips returns from a three-match suspension for the trip to the New York Stadium and should the 63-year-old wish to use his talents in midfield rather than defence Halme provided a performance that could well enter his mind for Saturday. Fresh from his meeting with the Football Association on Monday over 'Spygate' Marcelo Bielsa headed down to the i2i Stadium to take in the Under-23s action. Such was the amount of fans at the fixture the Argentine decided to sit indoors in a secluded section of Albion's main stand alongside Victor Orta and a number of his coaching staff. Bielsa took in the game with a view to seeing a number of his first-team players pick up some much-needed minutes but will have been left worried by the substitution of Gaetano Berardi as he waits on the defender's return to action. The previous record at Tadcaster Albion was 1,312 which was set during Leeds United's pre-season friendly with the club last summer. So there you have it... Leeds really DO take more.